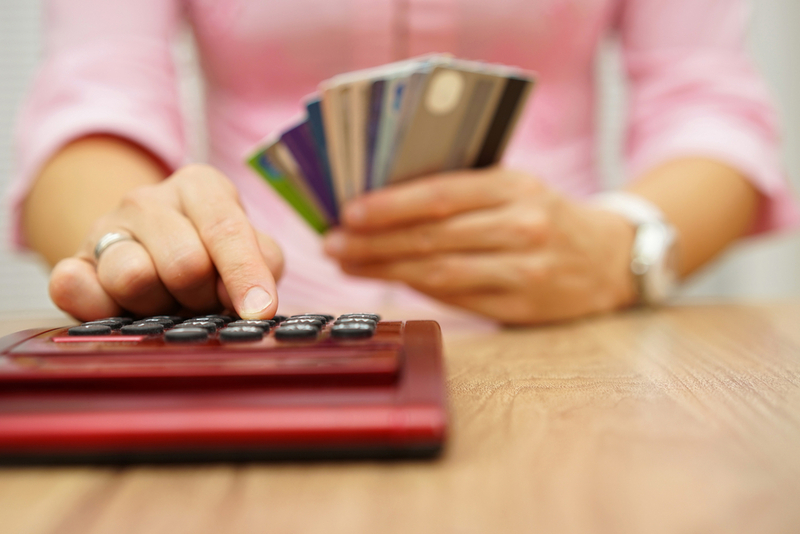 Is Credit Card Debt Overwhelming You? Do you sometimes feel like you are drowning in credit card debt? You are not alone. A recent study reveals that the average American household has a revolving credit card debt of $15,310. While the amount of credit card debt may vary per household, the reason for the accumulation of debt seems to be commonplace. It seems Americans find it more and more necessary to use credit cards to pay for necessities such as food, utilities, and medical expenses. The study speculates that Americans are reaching for their credit cards to pay for these things because their rising costs have continually outpaced the increase of the average income in the last decade. One of the most discouraging aspects of credit card debt is that it could take a relatively long time to clear the debt if you are only making the minimum payment each month. This is even more disheartening if the credit card has a high-interest rate. It may seem like you will never get out from under the debt. Yet, it is important that you do not become so discouraged that you do not seek ways to begin eliminating your credit card debt. As hopeless as it may seem now, there are steps that you can take to start eliminating the debt. Financial experts such as Dave Ramsey offer valuable advice on creating budgets and paying down debt that has helped many debtors break free from the chains of credit card debt. Creating a budget and debt repayment plan will be difficult at first, but the end result of freedom from debt will prove well worth the sacrifices. However, it must be noted that as valuable as creating a budget and debt payment plan could be it might not be possible for everyone. Sometimes the amount of credit card debt is so large and the means of paying it off is too minimal. These debtors may find a resolution to their credit card debt problems by filing bankruptcy. Depending upon which type of bankruptcy the debtor qualifies for, the credit card debt could be quickly discharged or managed under a 3 – 5-year repayment plan that is often a fraction of the total debt. If you do feel like you are drowning in credit card debt, then contact the experienced attorneys at Brock & Stout today for a free consultation to see if bankruptcy may be the solution for you.